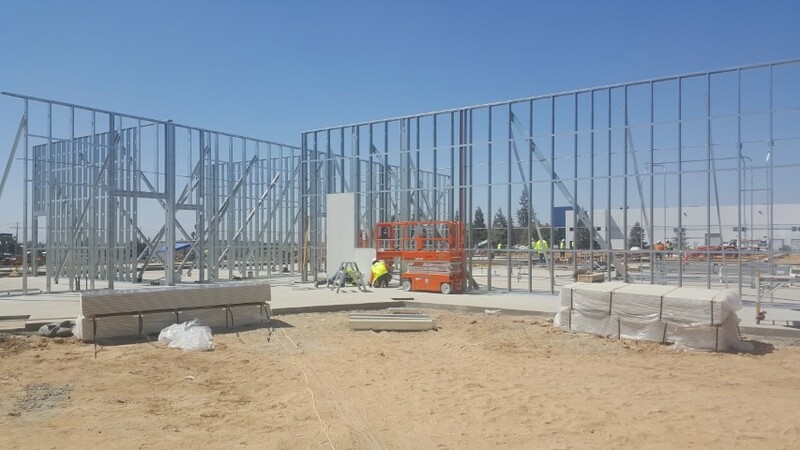 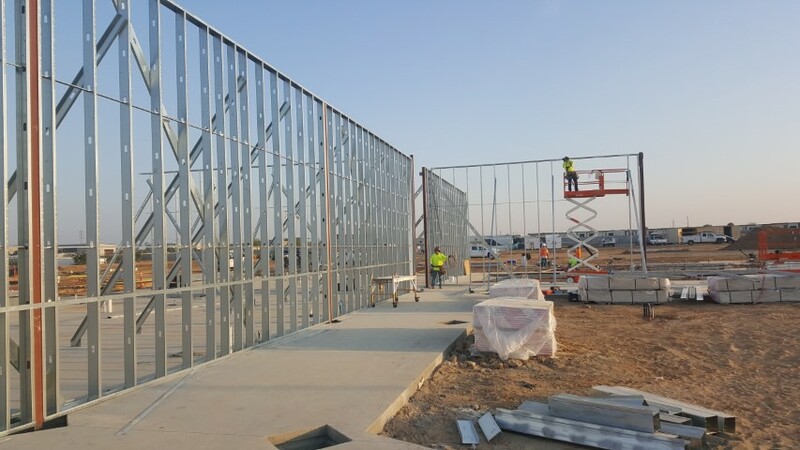 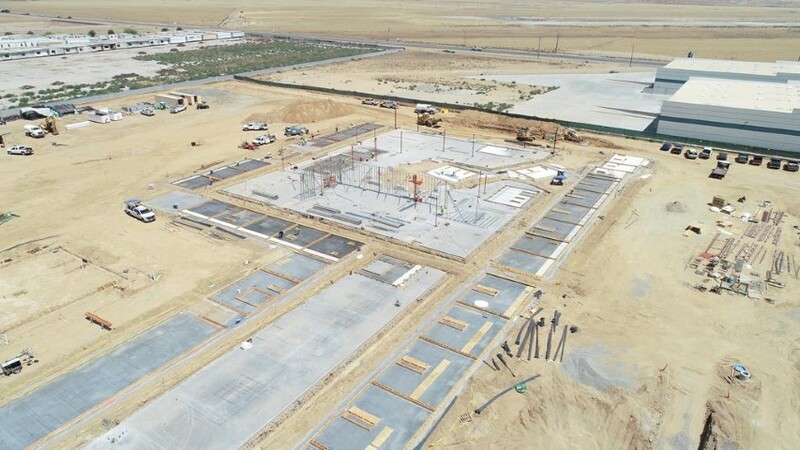 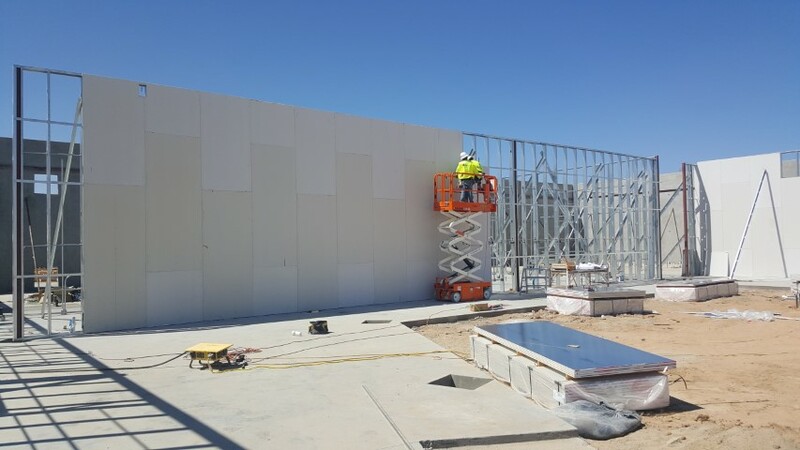 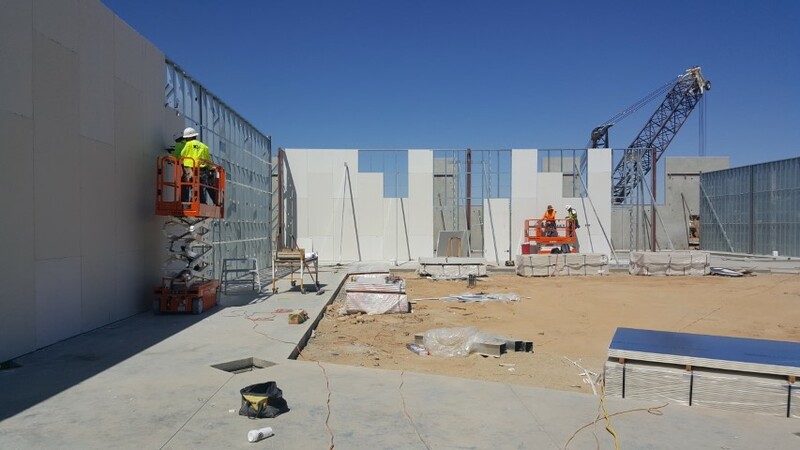 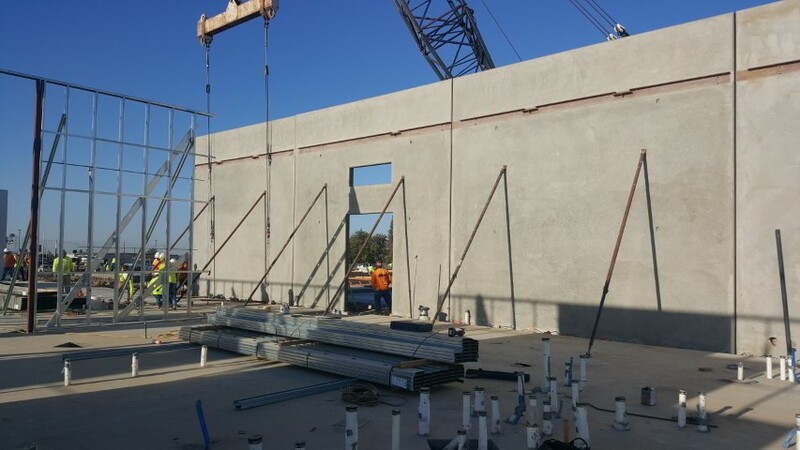 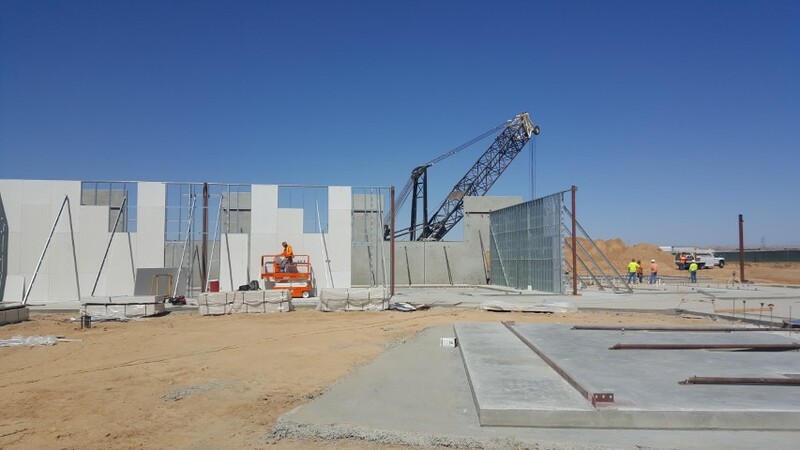 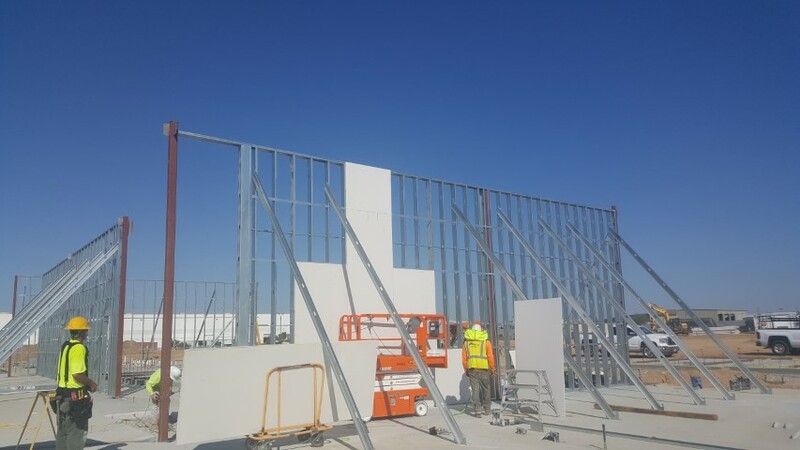 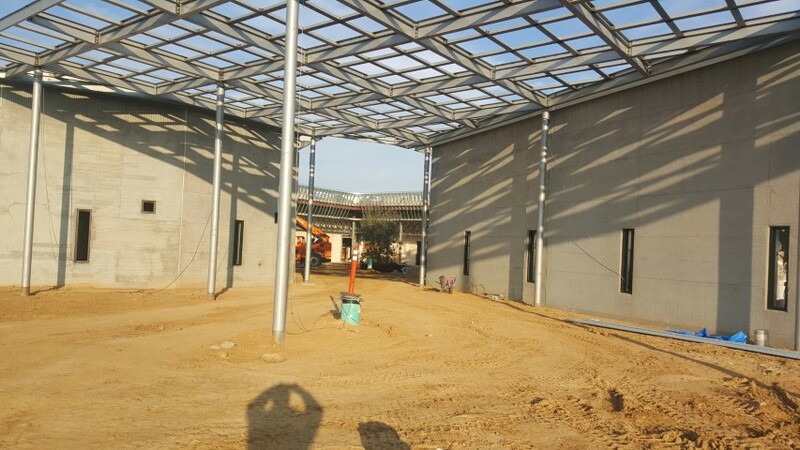 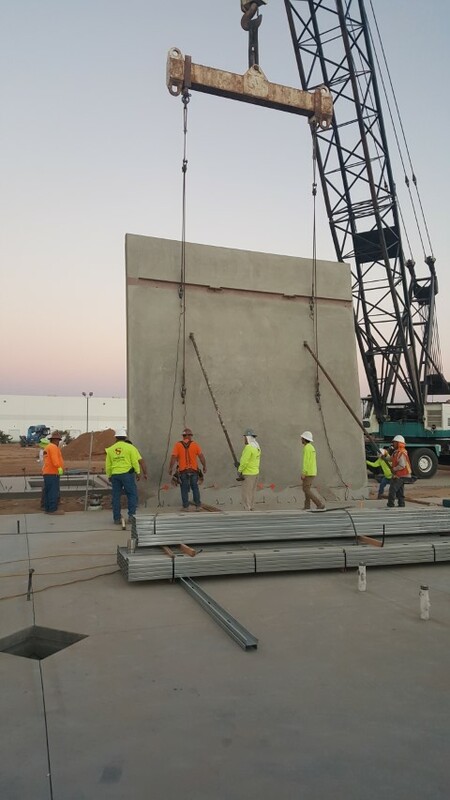 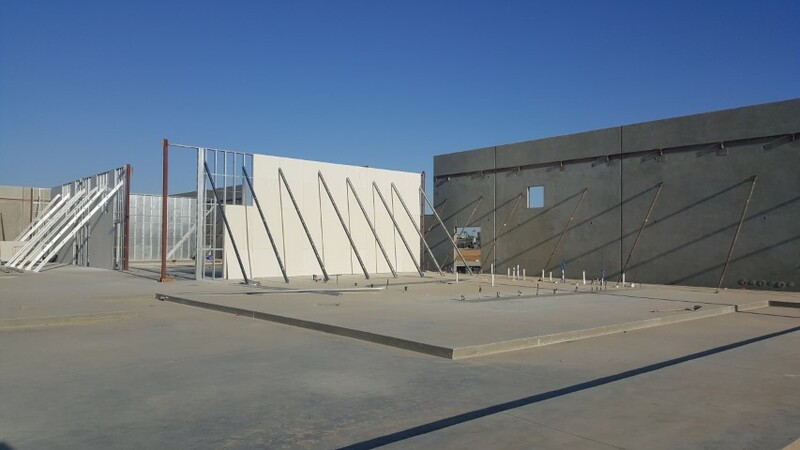 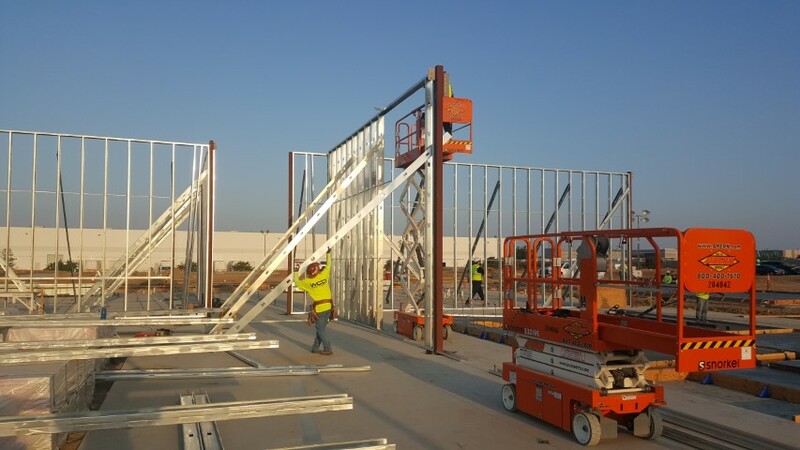 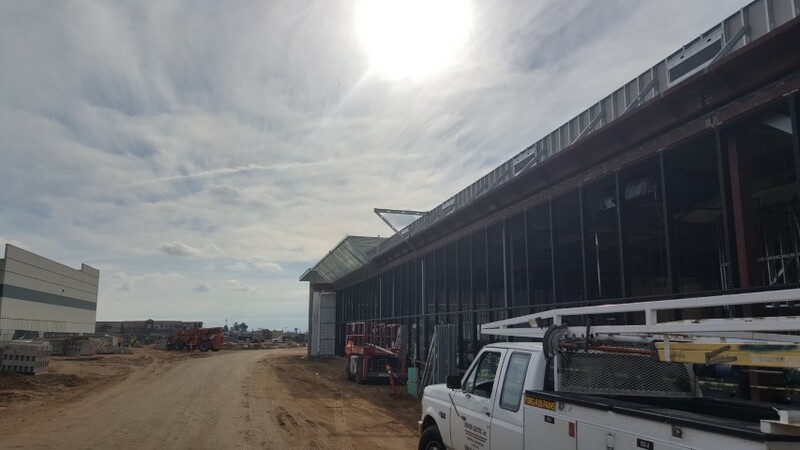 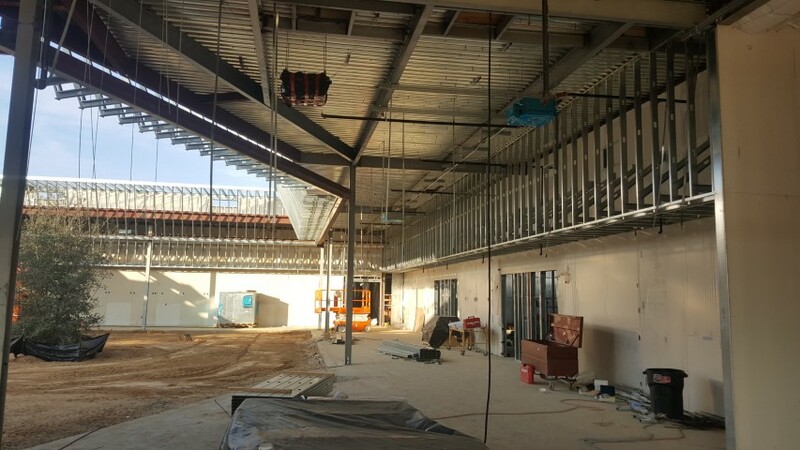 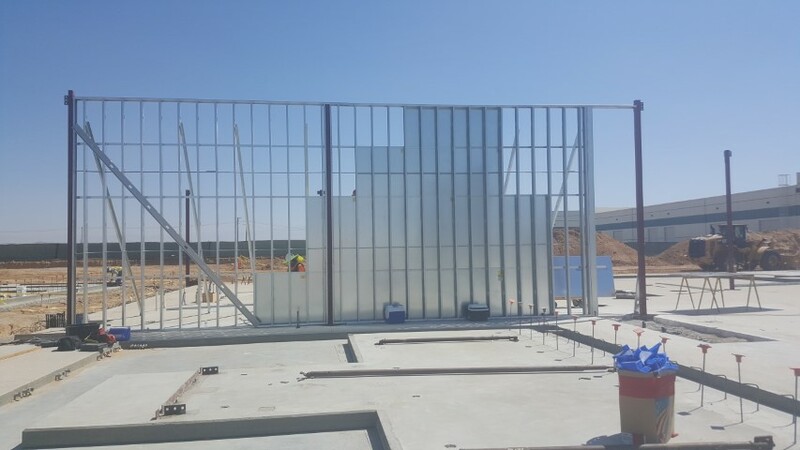 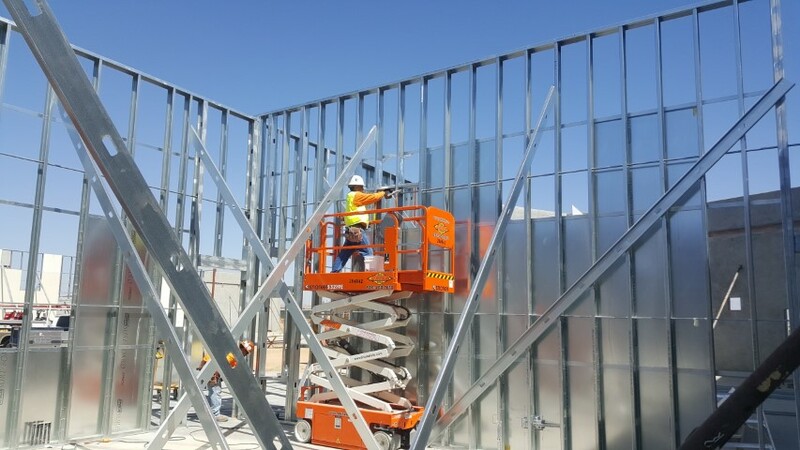 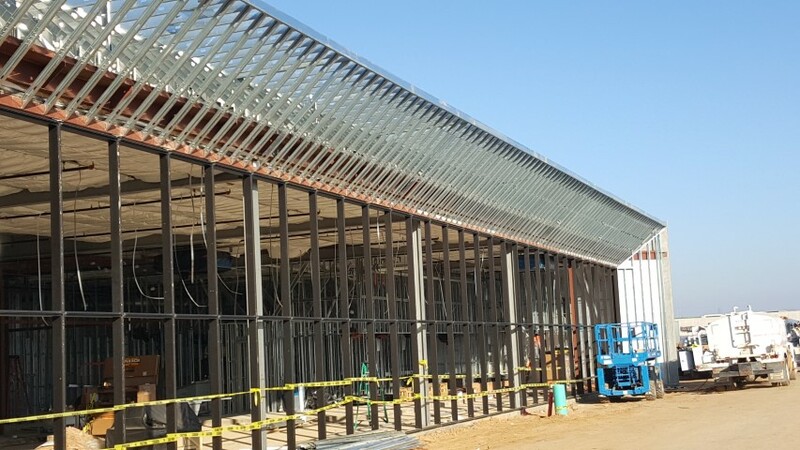 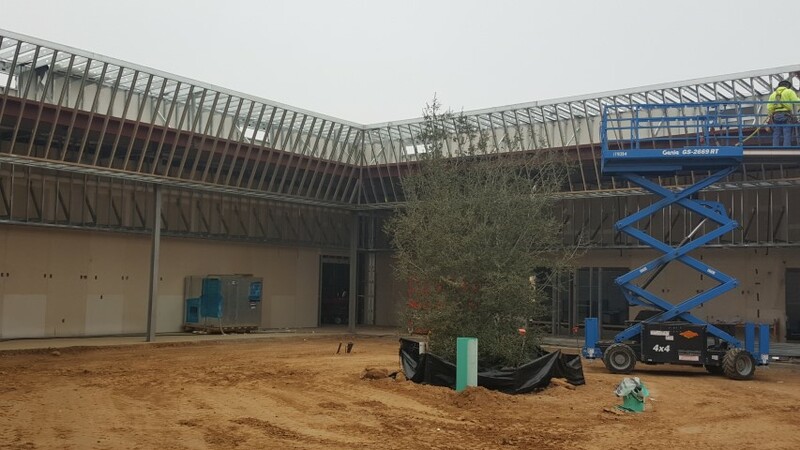 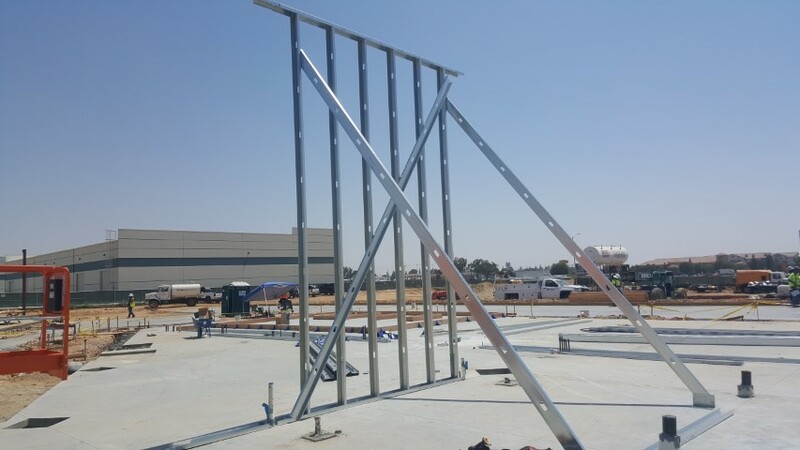 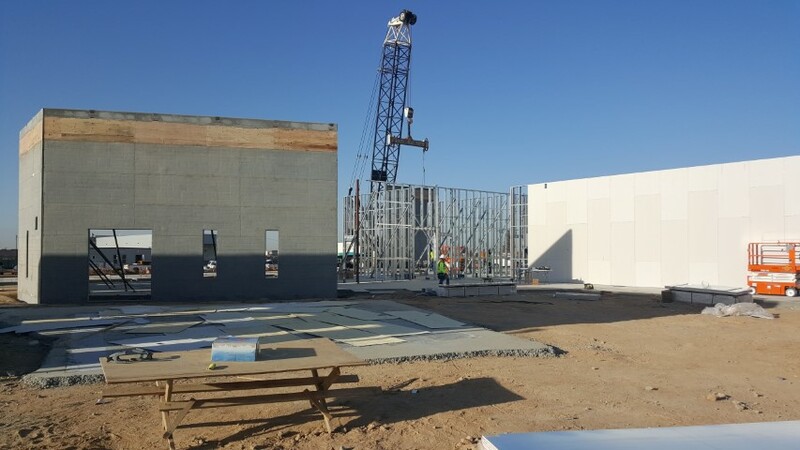 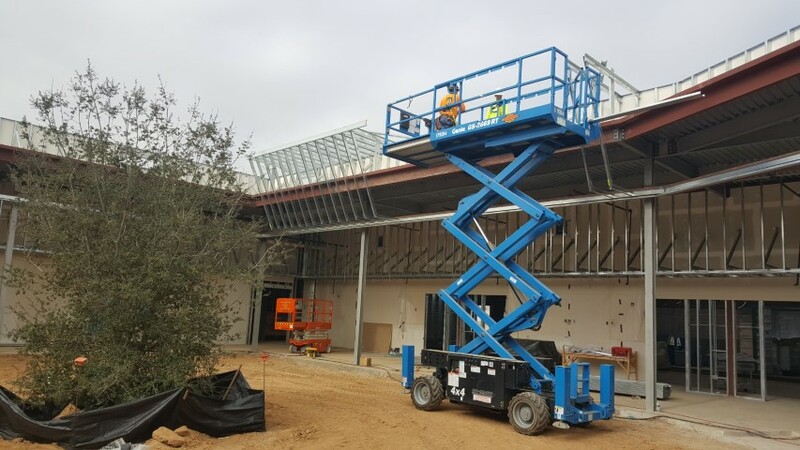 Southern Cal Gas Bakersfield Base Building | West Coast Drywall Construction Inc. 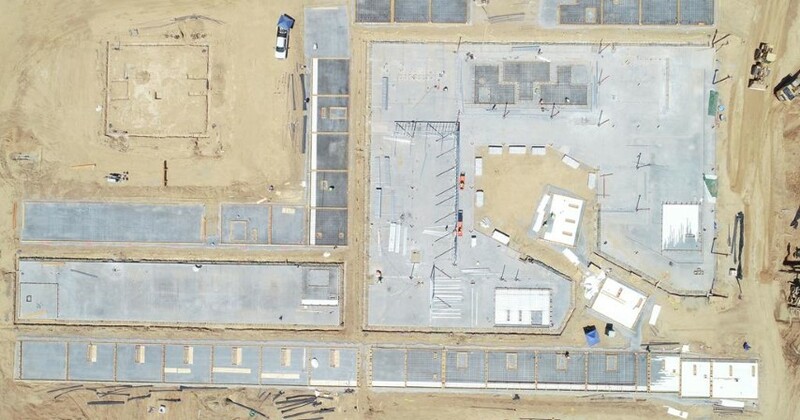 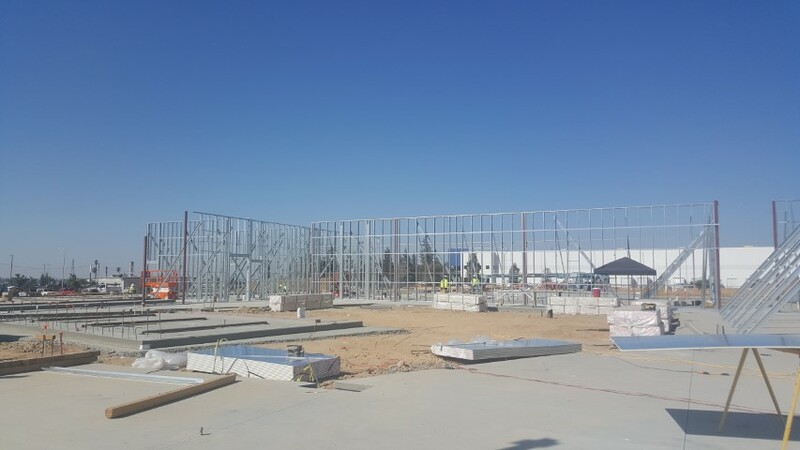 Started framing on the southern Cal Gas Bakersfield Base Building. 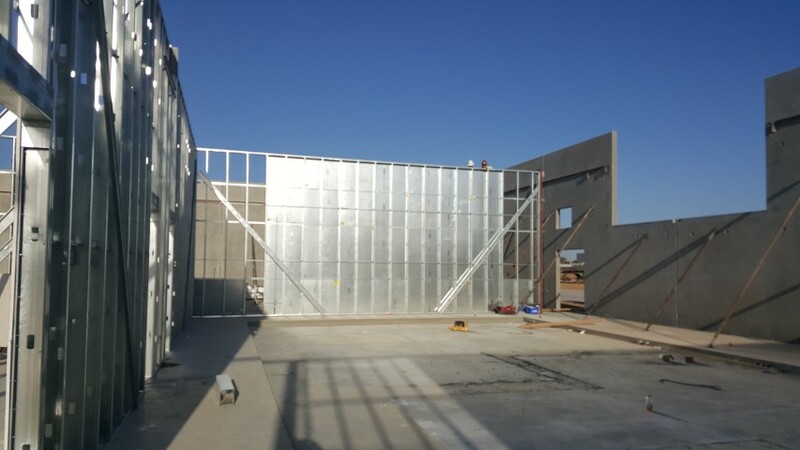 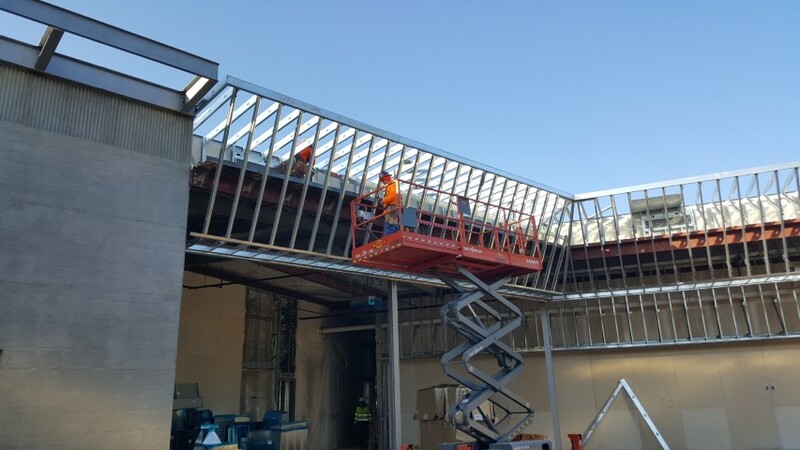 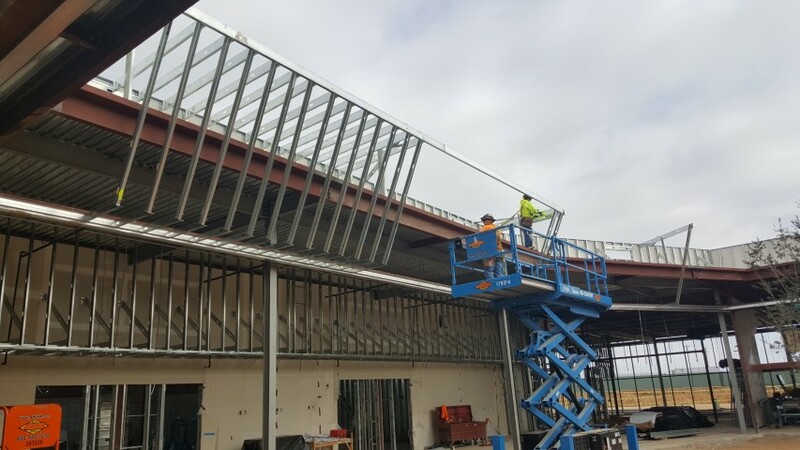 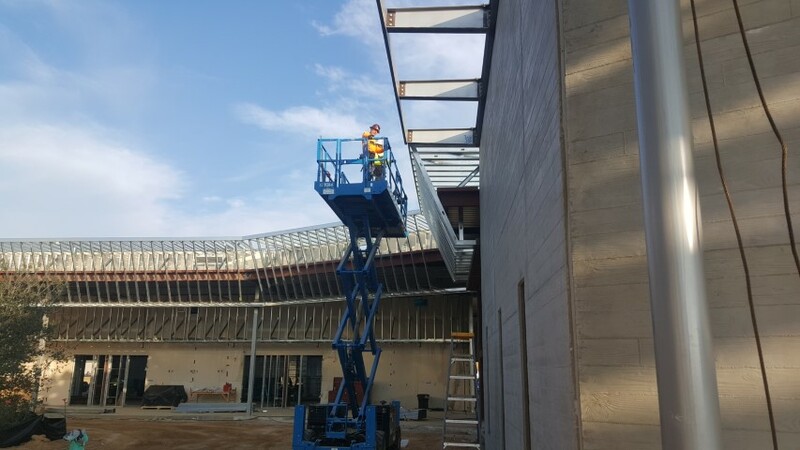 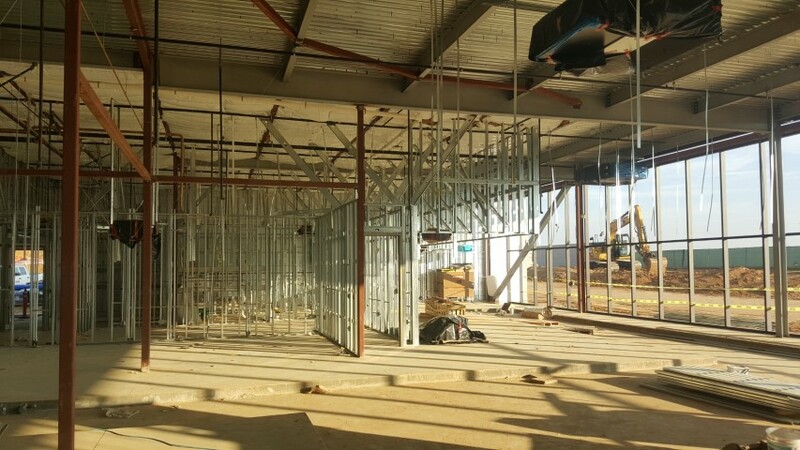 The scope of work includes heavy gauge bearing shear wall framing, applying SureBoard, interior wall framing, drywall, exterior mansard framing with DensElement, Lath and Stucco and a drywall ceiling suspension system. 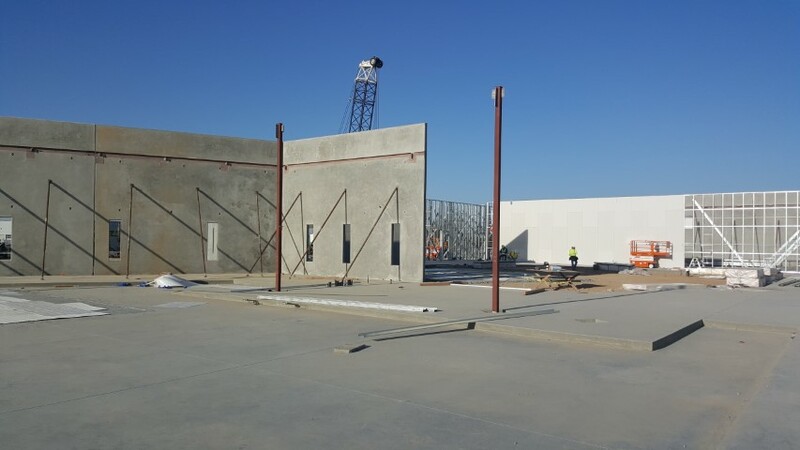 This project has three separate buildings.